Product #18329 | SKU JL-2PLUS | 0.0 (no ratings yet) Thanks for your rating! 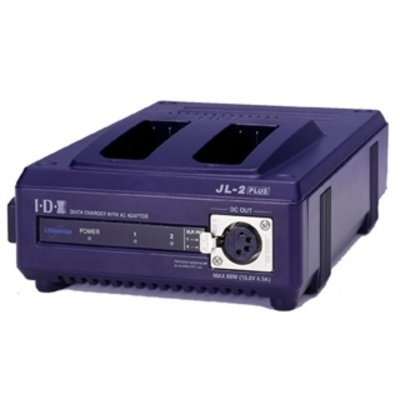 The JL-2PLUS is a compact, two-channel, sequential multi-chemistry fast charger with a built-in 60W power supply. Up to two NP-Style batteries can be charged in approximately 3 hours.